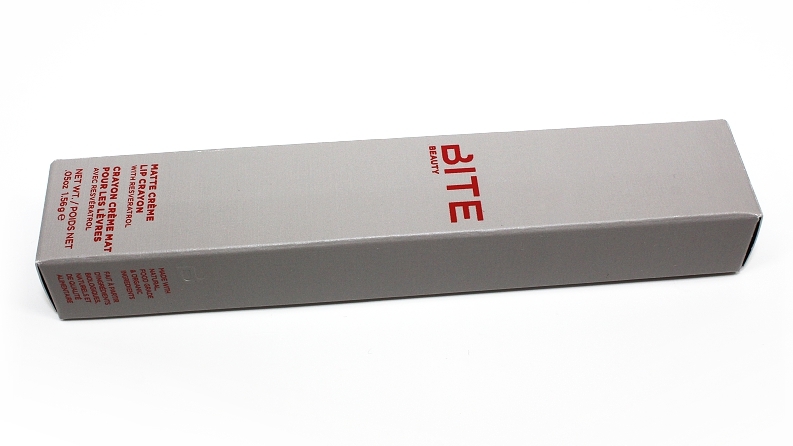 Bite Beauty Matte Crème Lip Crayon in Blanc (0.05 oz.) 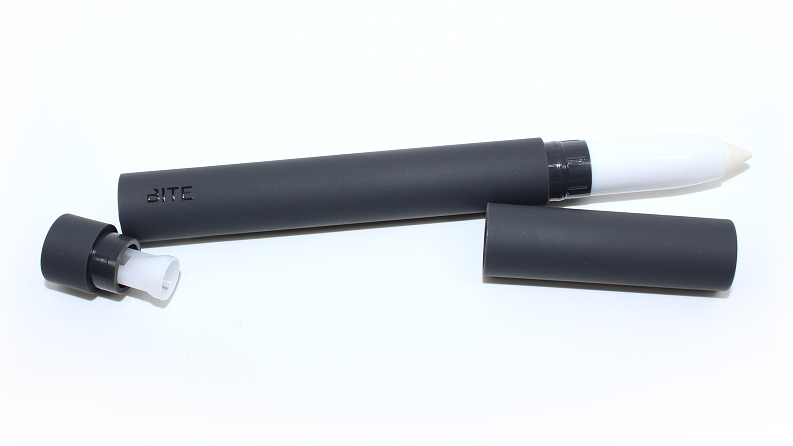 retails for $24 USD ($28 CAD) and is said to be "a creamy lip pencil that delivers a matte, yet moist wash of color in a stark wash hue—created to augment and transform any color paired with it." 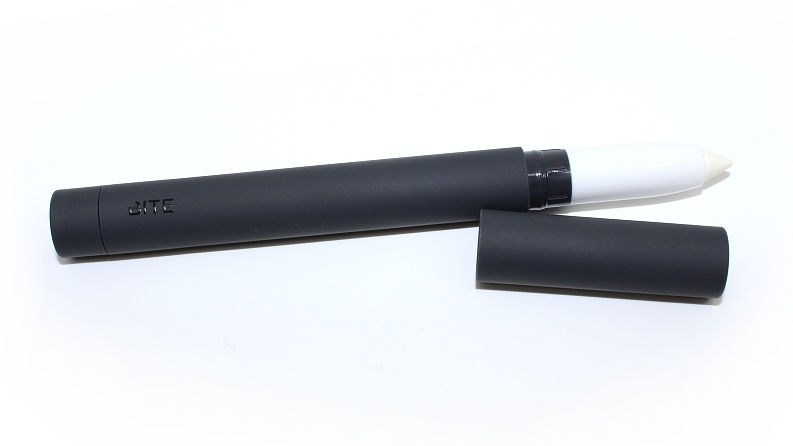 "Bite Beauty’s innovative, Matte Crème Lip Crayon formula offers premium, even, and highly pigmented color payoff, while organic fruit butters, jojoba, and castor oil leave your lips soft and hydrated. It’s infused with naturally-derived orange peel wax, extracted from organic oranges, which helps to protect and seal in moisture. 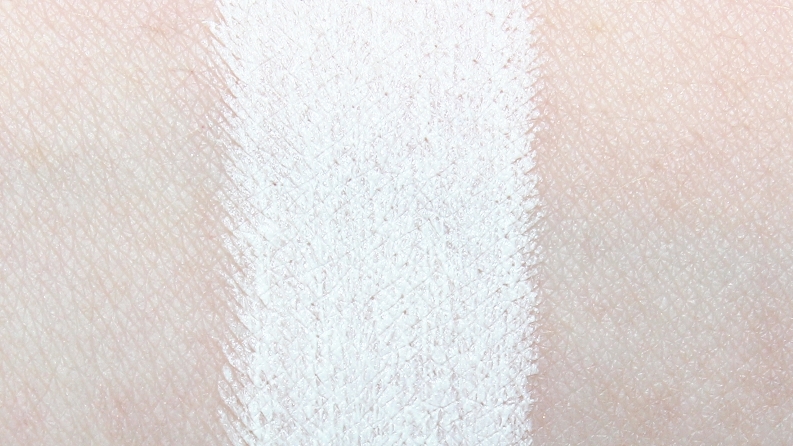 White is my favorite pigment to work with in the lab. 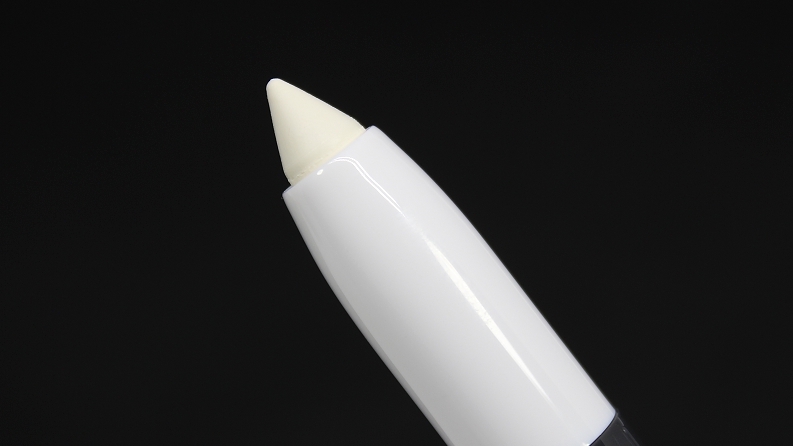 The freshness of pure white instantly transforms color, and when used directly on the lips in the creamy Matte Crème formula it becomes an artistry tool that effortlessly creates an Ombre, transforms to a new shade, or on its own creates an on-trend look for lips. 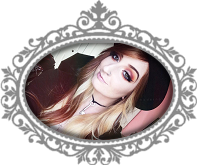 "—Susanne Langmuir, Bite Beauty Founder." 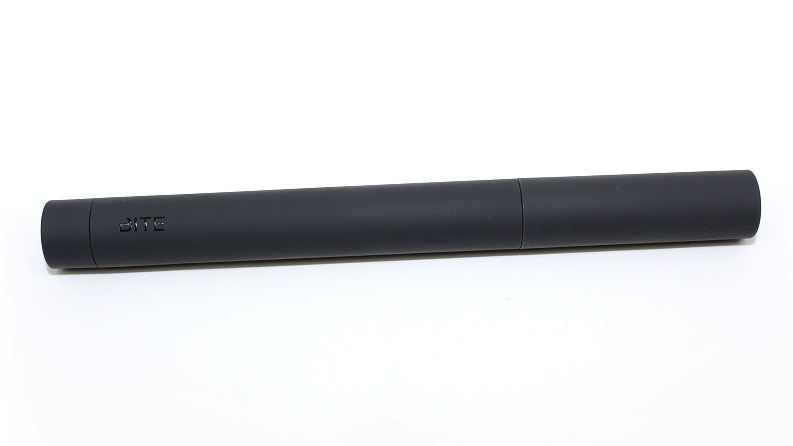 The packaging is a simple, matte black pen-style tube with a silicone texture. 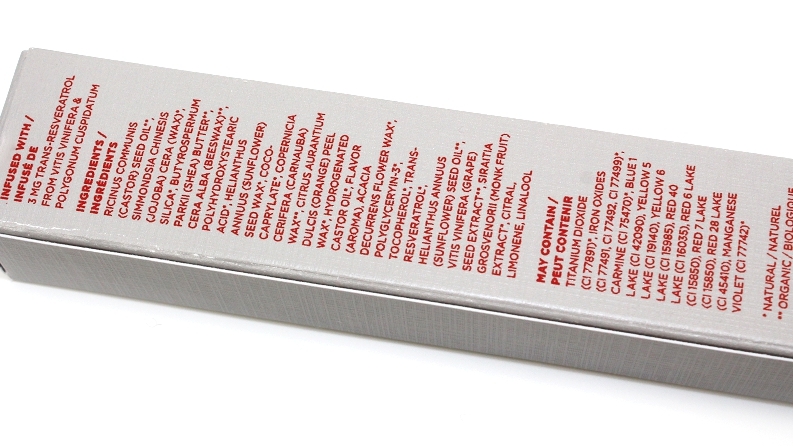 They have a slight citrus, fruity scent that can be noticed on initial application, but it does fade rather quickly. 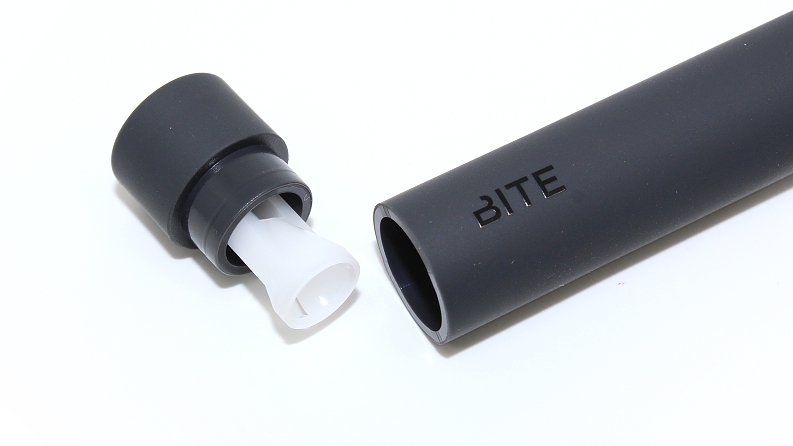 The product is retractable and everything under the cap is color coded depending on the shade. The very bottom section of the pencil can also be popped out to reveal a sharpener, which is incredible helpful for creating precise edges or for use on-the-go! When paired or layered, Blanc blends and lightens shades easily with both Bite Beauty products, as well as other brands. Also, similar formulas and finishes pair more easily—i.e. you wouldn't want to try using this shade over a liquid lipstick, as they wouldn't mix well, if at all, together. Overall, this was a great concept that really works! Not many brands offer a way to lighten or create custom shades without hassle, so huge props to Bite Beauty for thinking outside of the box! Like the regular Matte Crème Lip Crayon shades, the formula was comfortable to wear, lightly hydrating, pigmented and easy to apply! Whether you've been trying to achieve an effortless ombré lip or you just love to experiment and play around with colors, than this product will certainly be a must have in your makeup bag!